Do you need chiropractic treatment for forearm and finger dysfunction? 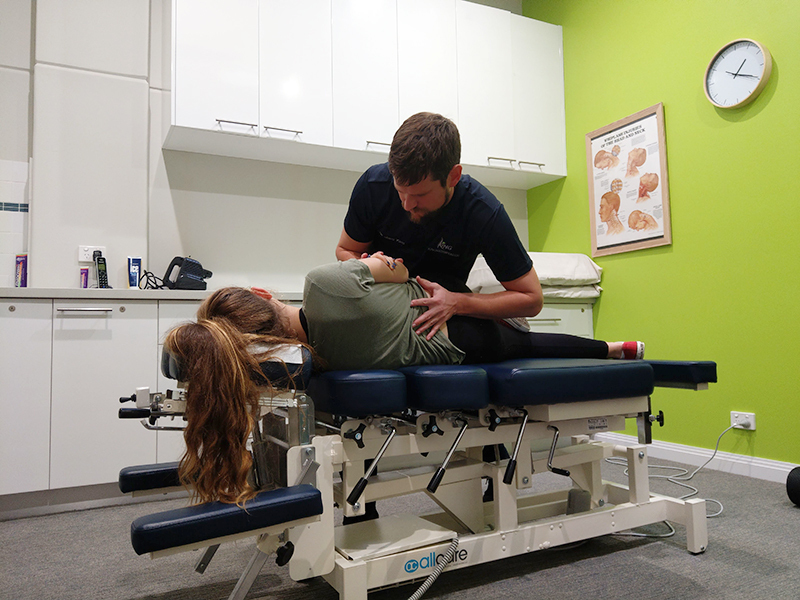 Our Bunbury located Chiropractic practice is centrally located from Worsley providing a closer location to receive Chiropractic treatment. 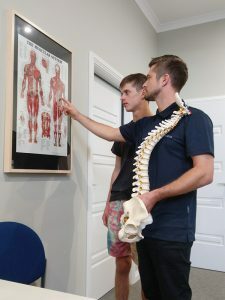 The Chiropractors at King Chiropractic in Bunbury will be able to offer different treatment methods to help patients with forearm and finger dysfunction.